South Shore is a charming small community, located less than one hundred miles from Seattle. South Shore has a blended population, with a mix of genders, age, and income level. South Shore is on the rise, and is becoming a more popular choice for Washington homeowners. With median per capita income and household income on the rise for South Shore, it is proving to be an attractive place to work and live for residents. Further, the value of the homes in South Shore is also on the rise, making real estate a viable investment with a proven return on investment. There is plenty to see and do in South Shore. From parks and green space, to water sports and outdoor recreation, South Shore has something to offer everyone when it comes to outdoor recreation and activities. Further, there are plenty of options for dining, shopping, and entertainment near by. South Shore residents enjoy a fantastic quality of life. South Shore is served by several local public schools with great ratings. There are also options for nearby private schools, for those who prefer a private school education. Residents also enjoy easy access to quality healthcare, with several options for all areas of care located nearby. There are many restaurants and local boutiques to enjoy. The Alderbrook resort is the main attraction for tourists, with scenic beach front property and views. This also provides a great resource for restaurants and shopping for locals, and activities such as golfing and boating. There are few places that rival the water views of South Shore. They have some of the prettiest water-front views in the region, and plenty of places to explore. Fishing, hunting, and other recreational sports are a favorite for locals, and there is nearby hiking and exploring. The town is rich in agriculture as well. The real estate in South Shore is varied, and you will be able to find anything that you are searching for here. If you are just starting out and searching for your first home, or looking to downsize, there are many options for you. If you’ve outgrown your current living space, there are plenty of places in South Shore with room. New construction allows you to have more control over the finishes in your home — everything from the floor plan to the finish of the hardware can be decided in the construction process. There are also plenty of options for homes in older, established neighborhoods, with plenty of green space and beautiful old growth trees. If you are ready to start your search for South Shore real estate, then we are standing by to help. Browse through our featured listings, and learn more about the different communities that we serve. 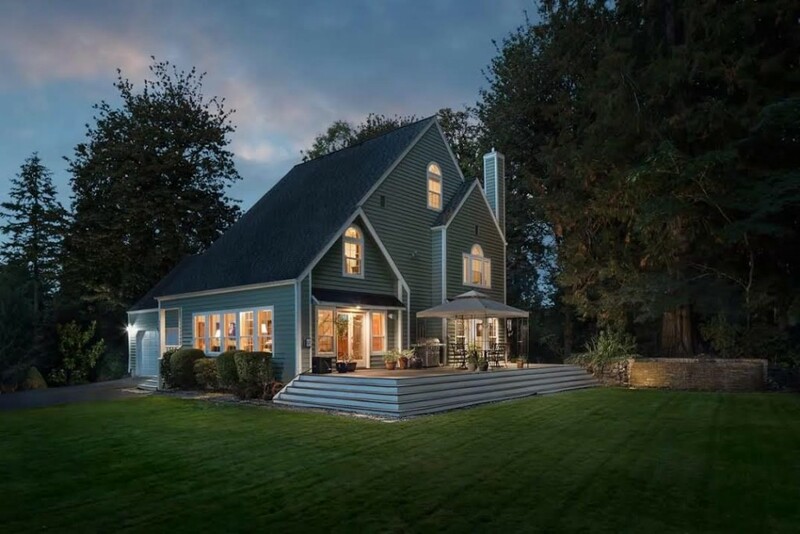 Whether you are a long-time resident of Kitsap County or you are just considering a move to our area, we would love to answer any questions that you may have and help you find the home that is just right for you. Give us a call or connect with us online to get started today.